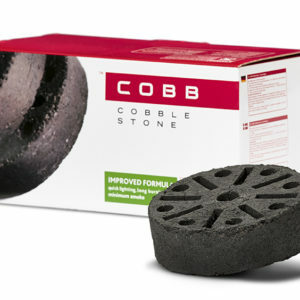 The Cobblestone hails from Indonesia and is made from the coconut by-product, this being the husk of the coconut. 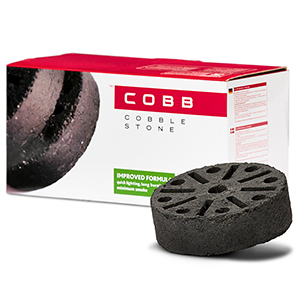 With the rapid ignition technology applied to our Cobblestones, the coal takes seconds to light, without the aid of a firelighter. 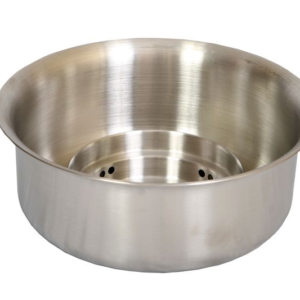 Once lit, it takes approx. 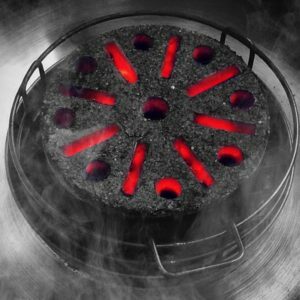 3 minutes to stop smoking and is ready for you to start cooking in 5 minutes. 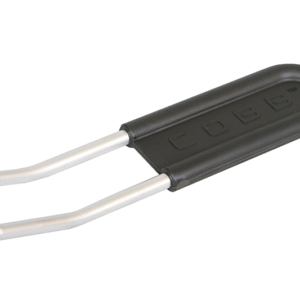 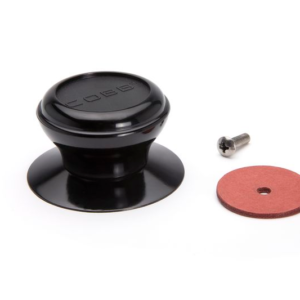 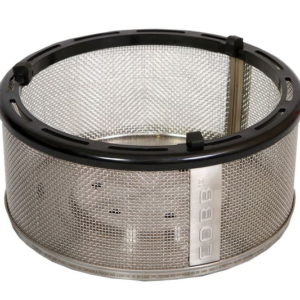 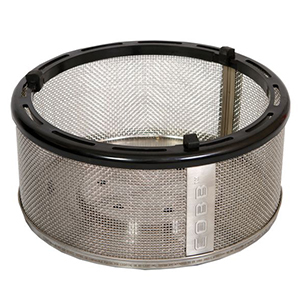 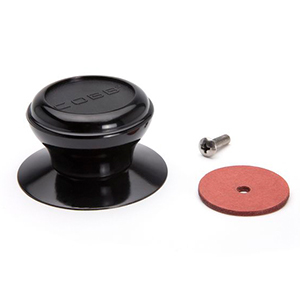 With the Dome Cover in place, your Cobb will reach up to 280°C in 30 minutes. 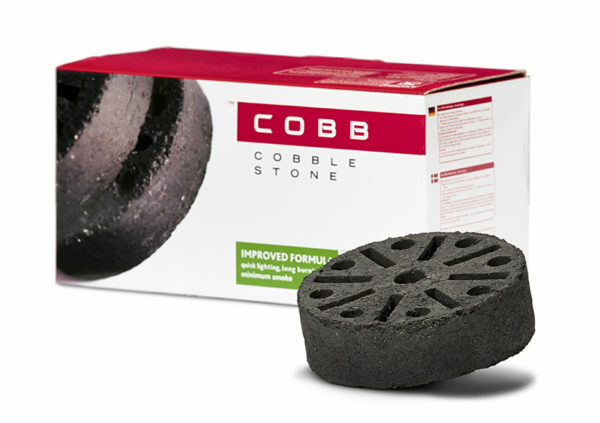 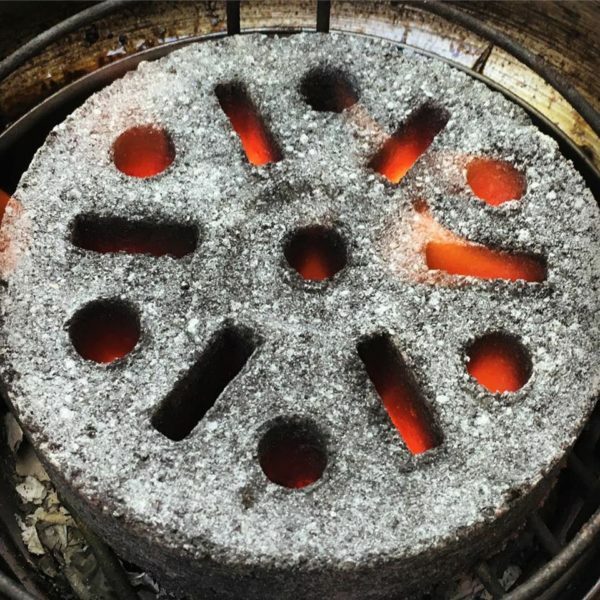 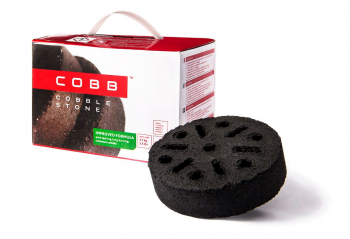 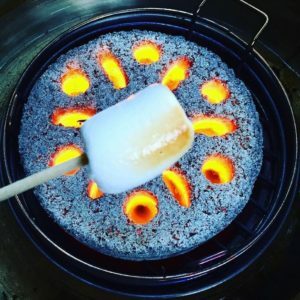 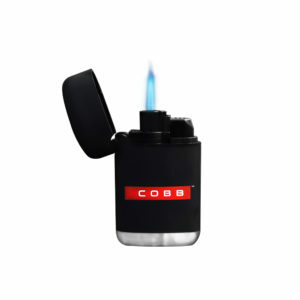 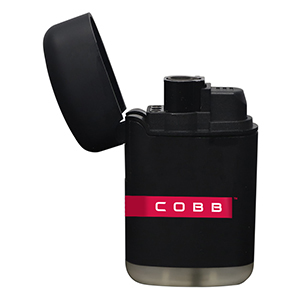 Built-in firelighter consisting of barium and sodium nitrate with the rapid ignition technology applied to our Cobblestone, the charcoal takes seconds to light, without the aid of a firelighter. 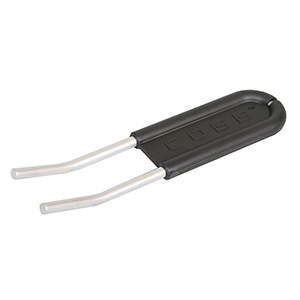 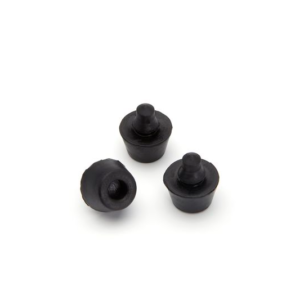 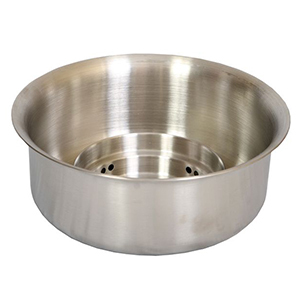 Once lit, it takes 90 seconds to stop smoking and is ready for you to start cooking in 5 minutes.